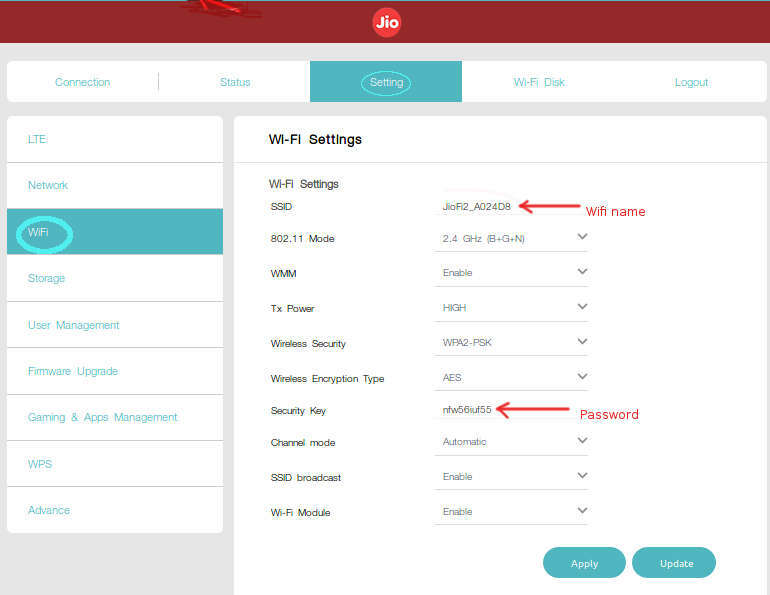 When you just bought a JioFi hotspot device, you should know that every JioFi device has the unique username and password written underneath the battery, and you JioFi device has the capability to connect about 31 other wifi device and share internet with them. So anybody who knows the default password of JioFi can connect to your JioFi if you do not change the password. So be sure to change your JioFi password. Otherwise your connection may be accessed by others and your internet connection will become slow. 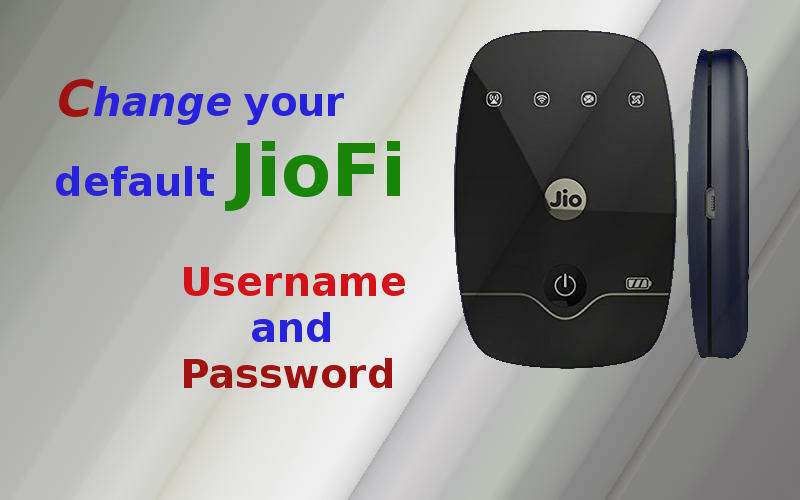 In this article I will show you how to change your JioFi username and password. Step 1: Connect your JioFi device using the existing username and password written underneath the battery. Step 2: Open your browser and type 192.168.1.1 or http://jiofi.local.html/ in the address bar and press enter. Step 3: When you get Jio's Web Admin page, click on Login at the top right hand corner. Step 4: Type 'administrator' for both username and password in the popup window and select Login. Step 5: Select Settings just below the Jio logo from the top. Step 6: Click on WiFi from the left hand menu list. Step 7: Delete the existing SSID and enter your own username there. Step 8: Find Security Key from the list and delete the existing one and enter your own password. Step 9: Click on Apply and select Update to confirm changes.